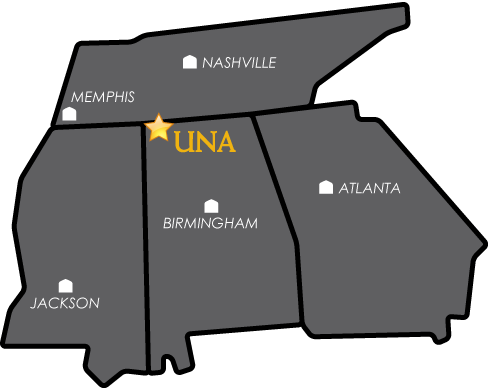 The Quality Enhancement Plan (QEP) Committee is requesting proposals on how to improve upon any aspect of the educational experience at the University of North Alabama (UNA). These proposals must identify and provide justification for the selection of a topic. From these proposals, three will be selected for further development and consideration as the QEP topic for the decennial application. Once the final topic is selected, the QEP Committee will submit the fully developed plan to SACSCOC in 2022. The plan will be implemented shortly after. Please click the link below to submit a proposal. Thank you!